Join the association that is your resource for industry trends, networking and education. As the trusted voice of the industry, we work to promote and keep you informed on the industry interests. 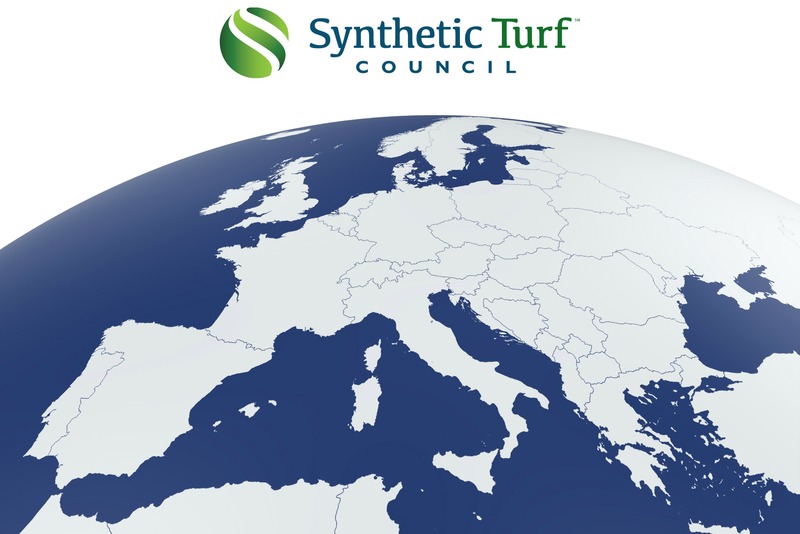 The Synthetic Turf Council represents more than 30 member companies with a European presence that buy into or have interests in the North American synthetic turf market. For more information on our European Committee, please contact the STC Office Headquarters at office@syntheticturfcouncil.org.